Check out FunHouse T-shirts on Etsy and Facebook. They have such a fun variety and are sure to bring your day a lot more fun! 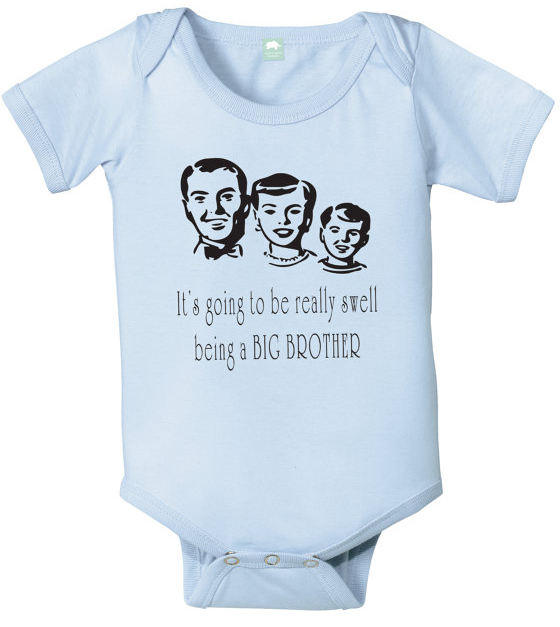 These onsies, and shirts from FunHouse T-shirts, would be fun and unique gifts. A good guarantee your gift will be a standout. Make sure to look closely at the text on the shirt before you pass it by. FunHouse also says that they "can print any of (their) designs on almost any size shirt!" On most of the shirts there are also several different colors you can choose from than the one first pictured. You could spend some good time in this shop! One reader will win a Shirt of Choice (adult or child) from FunHouse T-Shirts on Etsy! a Rafflecopter giveaway Giveaway will end August 14th at 11:59 p.m. EST I was given a onsie from FunHouse T-shirts for my time. No other compensation was received. All opinions are my own. This promotion is in no way sponsored, endorsed or administered by, or associated with, Facebook. We hereby release Facebook of any liability. Winner(s) will be contacted by email 48 hours after the giveaway ends. If you have any additional questions - feel free to send us an email! My favorite is the "I Got Your Back" T Shirt. I like the Hedgehogs... Shirt. I absolutely love the "Stormpoopers" onsie!! Adorable!! My favorite is the Zombie Shirt Funny Zombie Tshirt Zombies Have Brains. I love the I Got Your Back Funny T Shirt! I like the One Man Wolfpack shirt. I love the orange vintage biker shirt. I love the Vintage Inspired Biker T Shirt in black. my grandpa would love this! I like the gingerbread man "Oh Snap!" 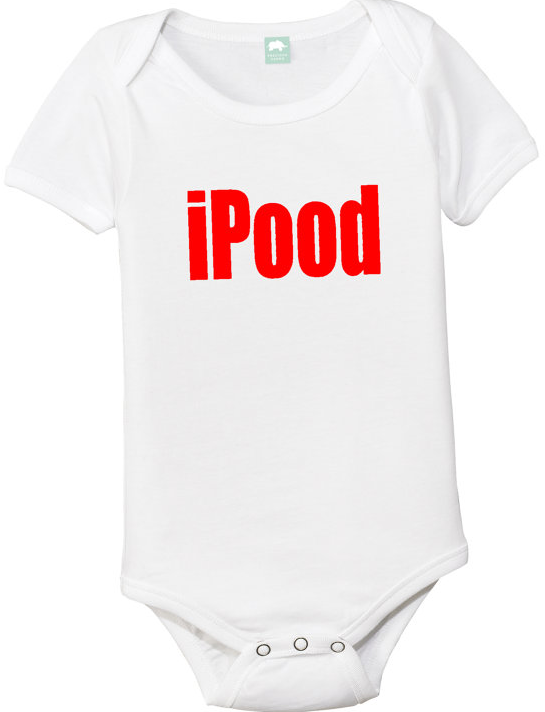 and the baby onesie "As Seen On Ultrasound." I LOVE funny shirts, and I buy some of the funniest, and baddest shirts for my son, he has been sent home from school for the inappropriateness, now they just make him turn them inside out.. lol but my favorite this time is I just did 9 months hard time because my daughter is having a baby in sept and that would be a cool thing to have for the baby.. i also like great dads get promoted to grandpa, because my fiance is going to be a grandpa, and he is only 30!! I love Hedgehog onesie, so cute! 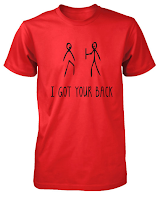 My 9 yo son and I like the I Got Your Back t-shirt! Stormpooper cracks me up! My nerdy husband would love it! my favorite is "Duck Duck Goose World Champion "
Oh Snap ... hilarious! I could see my husband wearing this while we make Christmas cookies! I love the Vintage Biker Shirt in Black. Thanks for the cool giveaway! I loved the Hedgehog baby Onesie! My favorite is the onesie that says "The force is strong in this one"
I love the Jedi Master! Thanks for the chance to win! I love the baby onesie that says, "I just shizzled my dizzle" hahahah! I love the I just shizzled onesie! I love the "as seen on ultrasound" baby onsie, so funny! 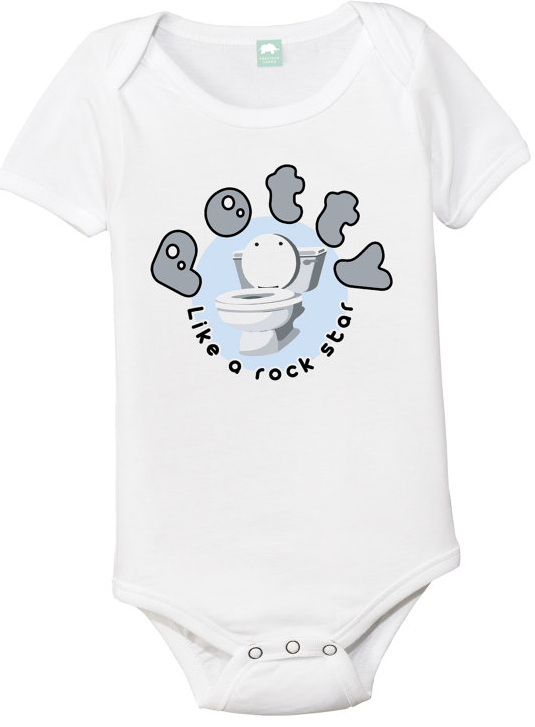 I like the Poop Shirt Poop There It Is shirt. 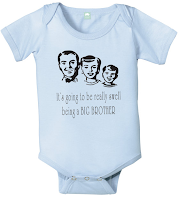 I like the Funny Onesie As Seen On Ultrasound Newborn Shirt.